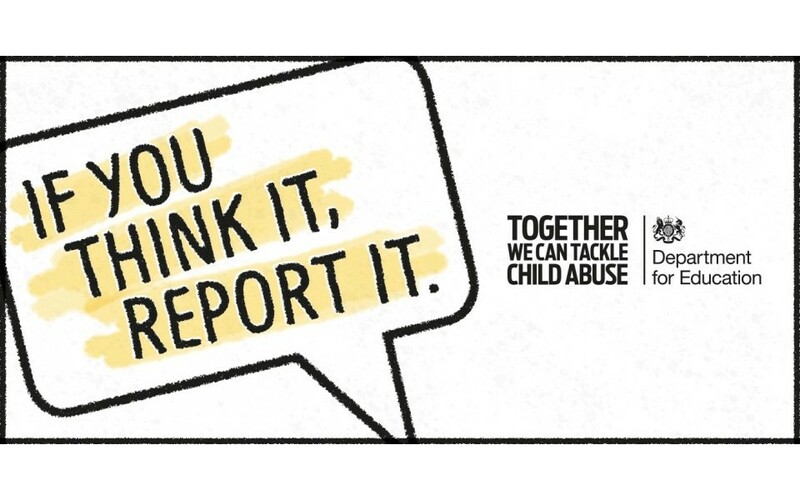 Blackburn with Darwen Council is supporting The “Together, we can tackle child abuse” campaign. Launched annually by the Department for Education to raise awareness and encourage the public to act when they suspect child abuse or neglect. 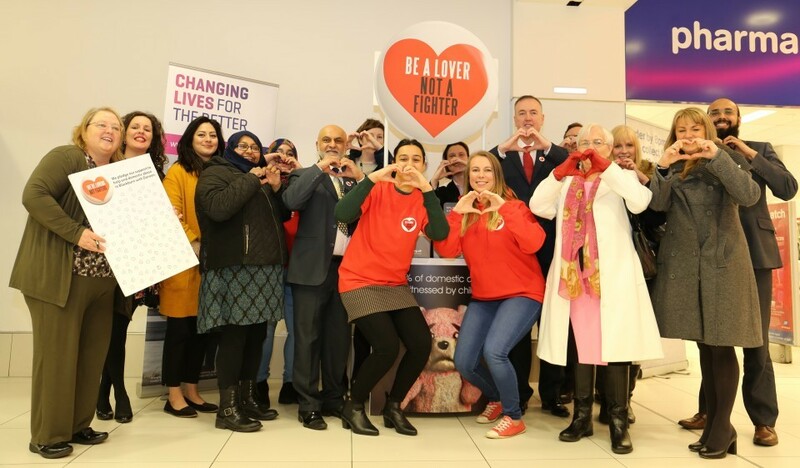 Representatives from Blackburn with Darwen Council and the Police turned out to support a new anti-domestic abuse campaign taking place across parts of the North West.